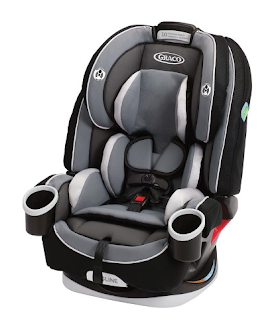 Target has the Graco 4Ever All - In - One Convertible Car Seat on sale for $199.99 (regularly $299.99). The Graco 4Ever All-in-1 car seat offers 10 years of use, in one car seat. 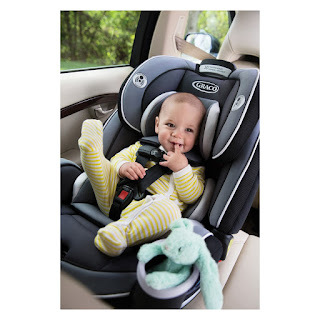 It's the only 4-in-1 seat that goes from baby to booster, from 4-120 lb.